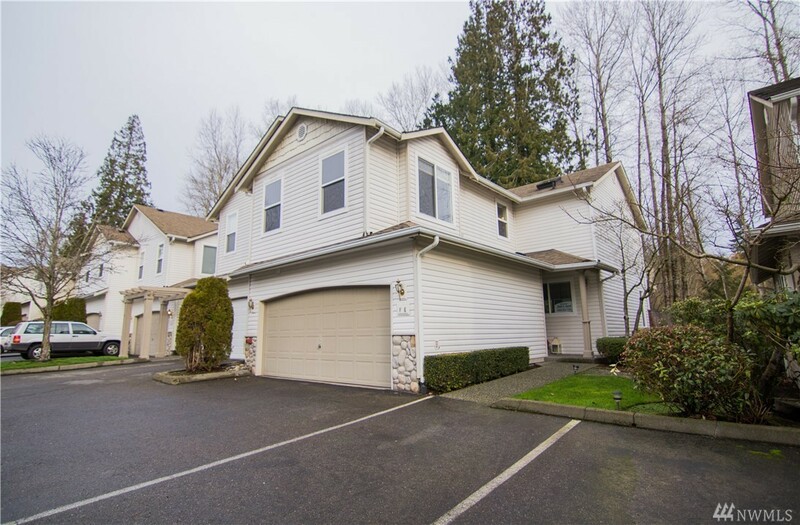 Enjoy a peaceful wooded setting with views of the creek from this gorgeous townhouse with 3 bedrooms and 2.5 bathrooms. This townhouse has updated appliances, interior paint and carpet, covered patio, upper deck and attached 2 car garage. The back yard is fenced and there is a walking trail next to the creek. The wonderful neighborhood is very well maintained and close to all amenities, Mill Creek Town Center & Canyon Park. Great access to 405 & I5 also.